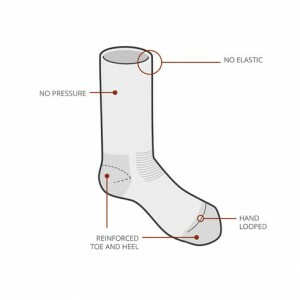 Properties: These Cotton Silver socks combine the natural qualities of cotton and silver in a 100% natural and chemical-free product. Cotton is characterised by excellent wear comfort and its affinity with the skin. Silver provides excellent antibacterial, anti-odour, antistatic and therapeutic properties, with a permanent effect that lasts wash after wash. It also stimulates circulation and regulates body temperature. Pure silver, a natural product, is harmless to humans. It does not cause allergies or any known adverse reactions. 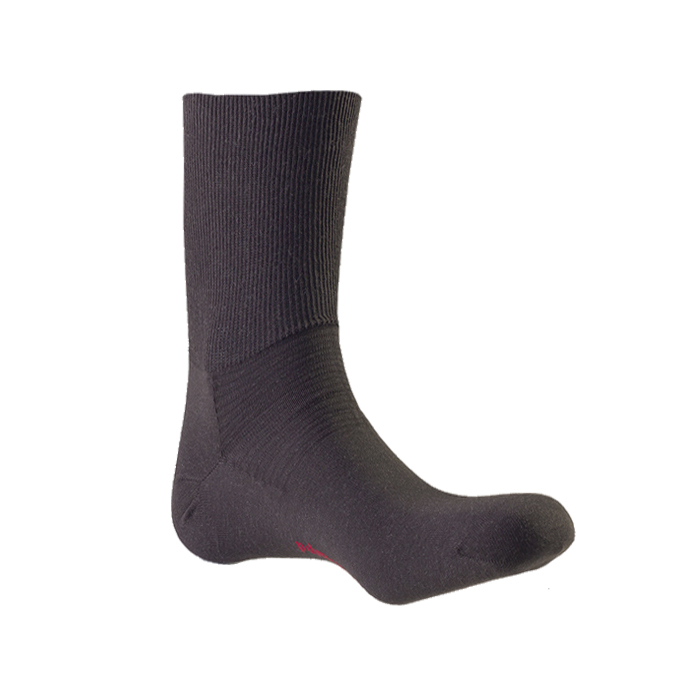 Recommendations These socks are therefore ideal both for daily use and for prophylactic use or in the treatment of athlete's foot, neurodermatitis and foot lesions. They are also recommended for diabetic and sensitive feet.